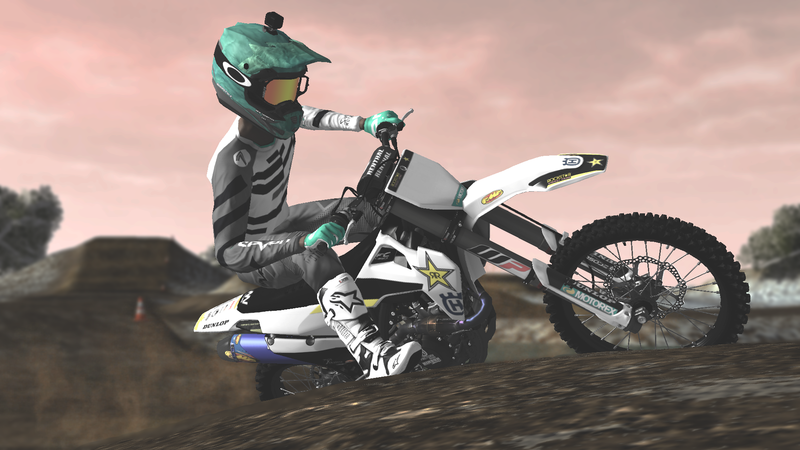 Thought I would release the 2019 Seven MX Gear sets. This gear is sooo fresh! I can't wait to get my hands on the PSD! Great work dude!